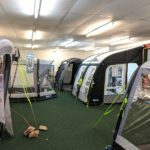 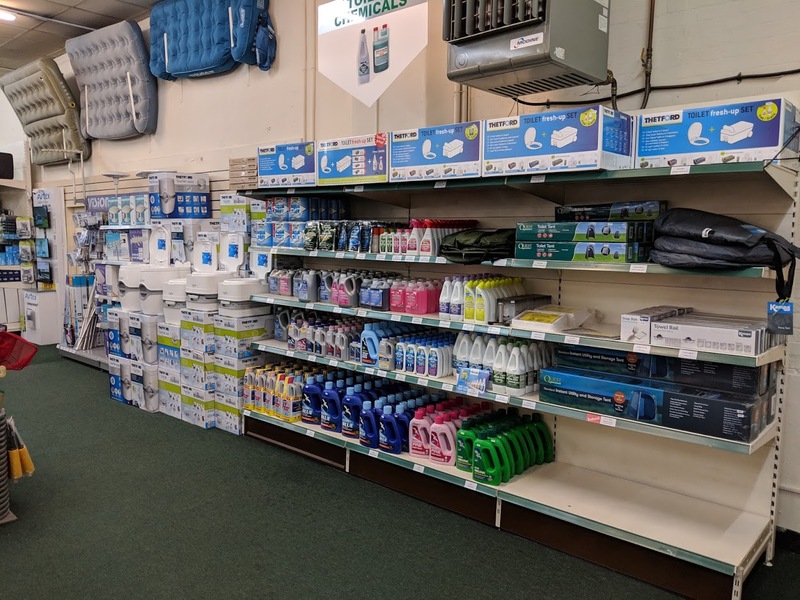 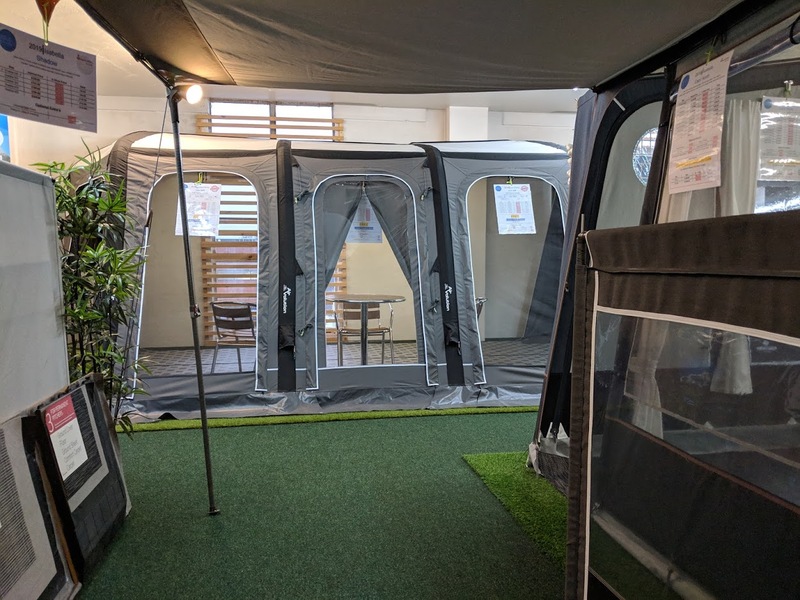 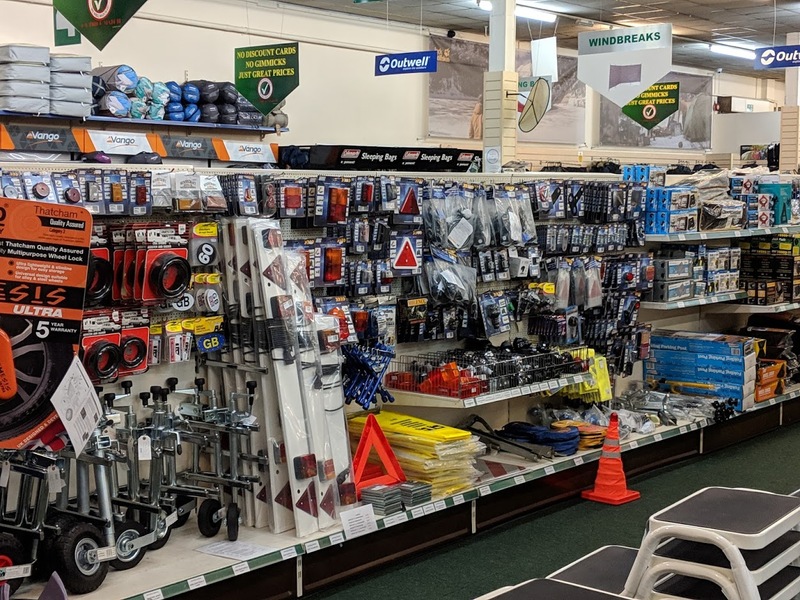 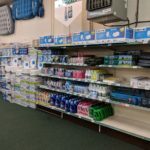 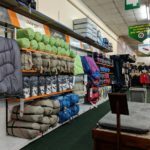 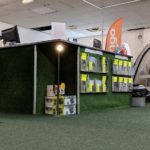 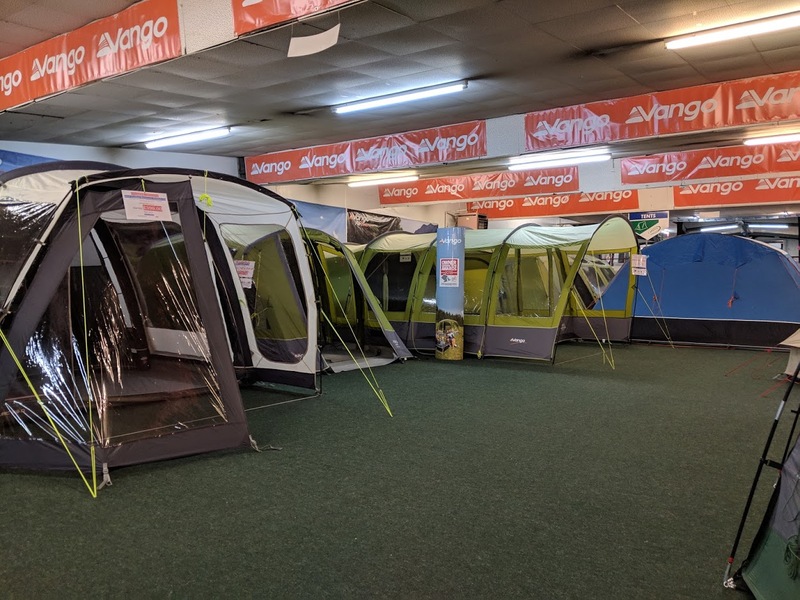 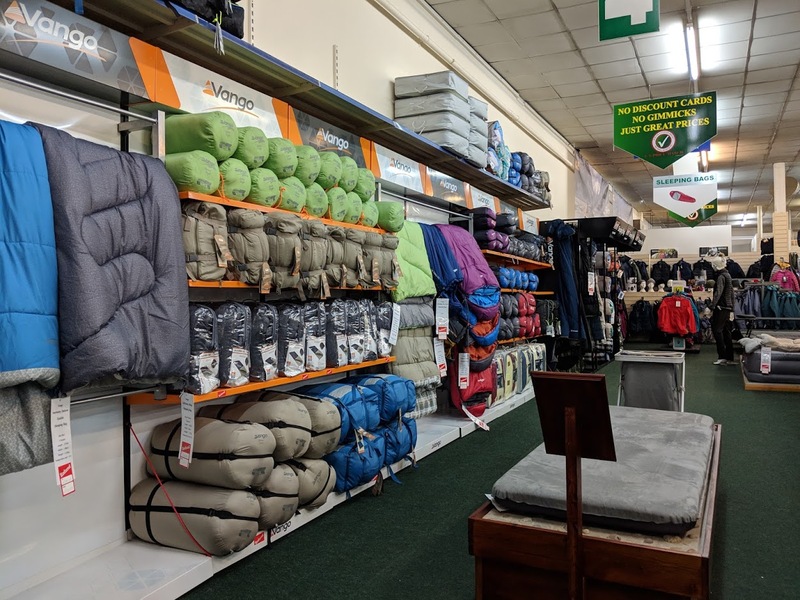 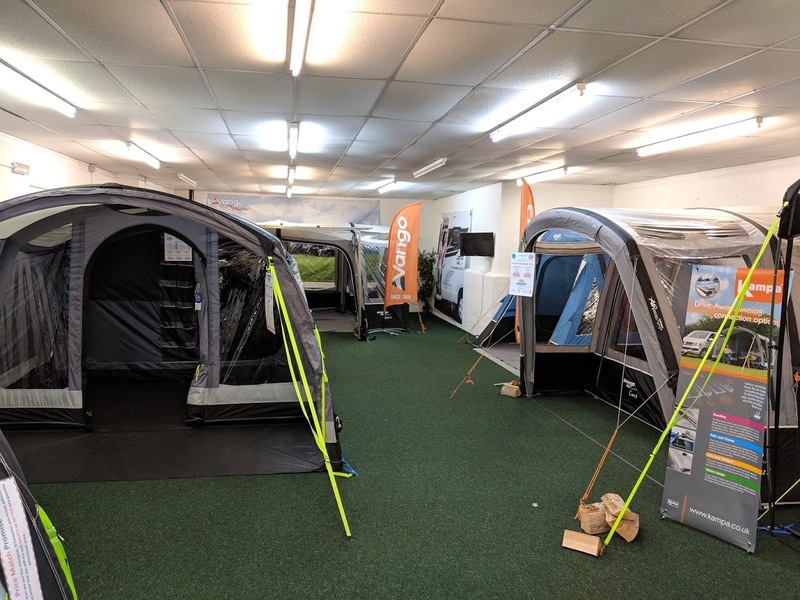 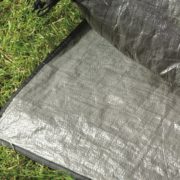 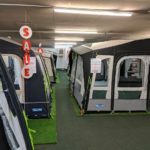 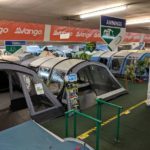 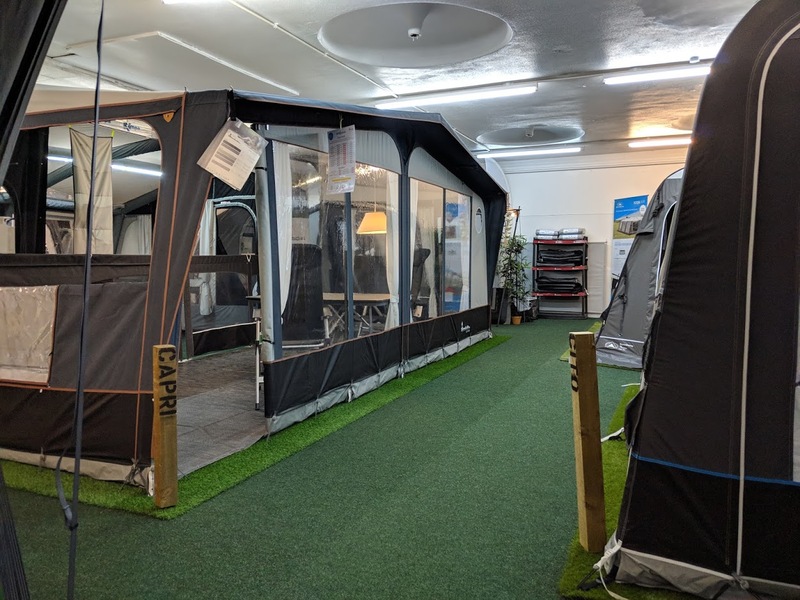 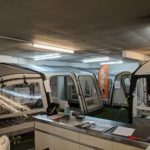 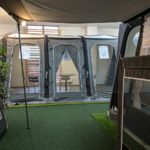 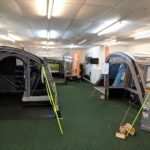 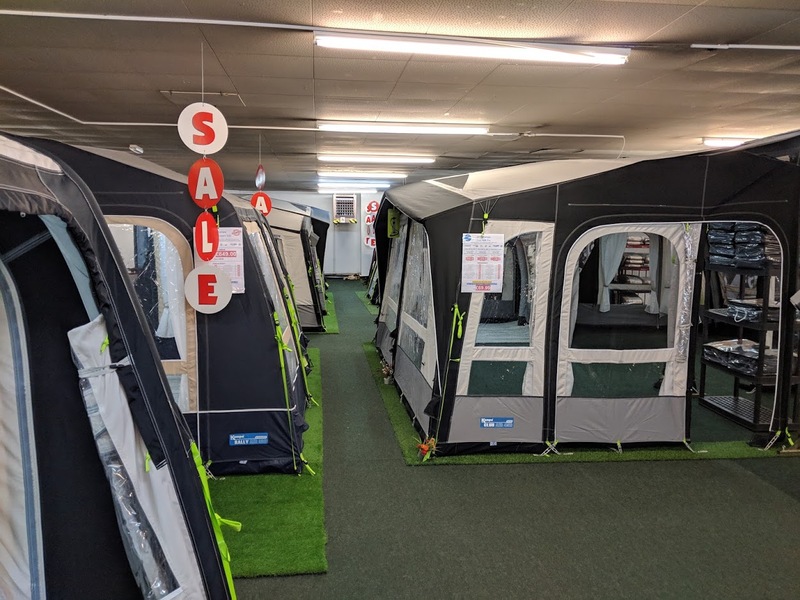 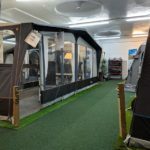 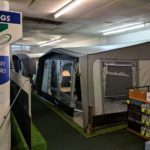 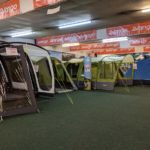 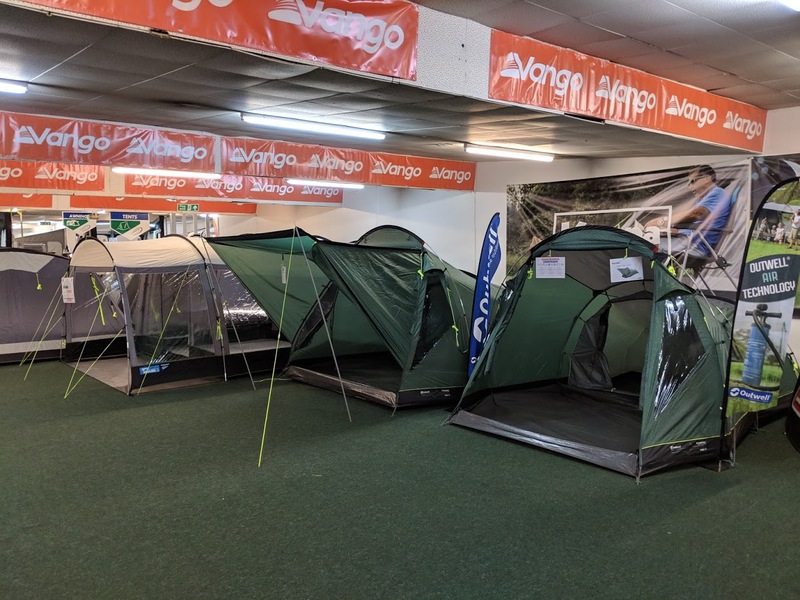 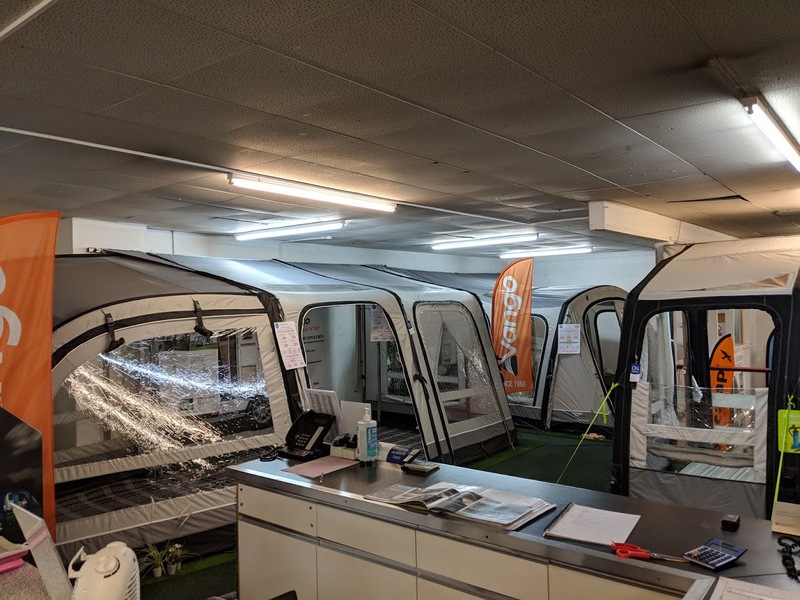 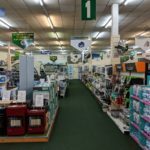 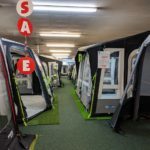 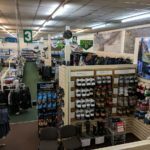 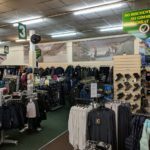 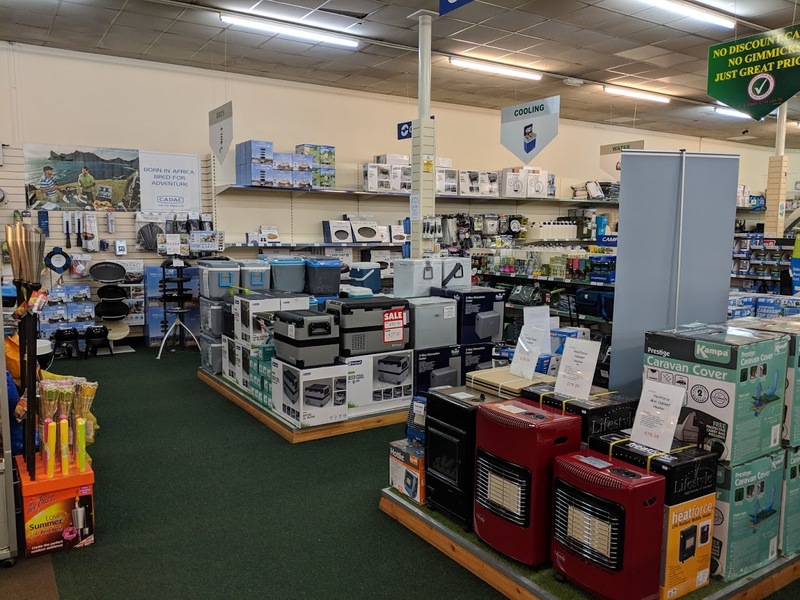 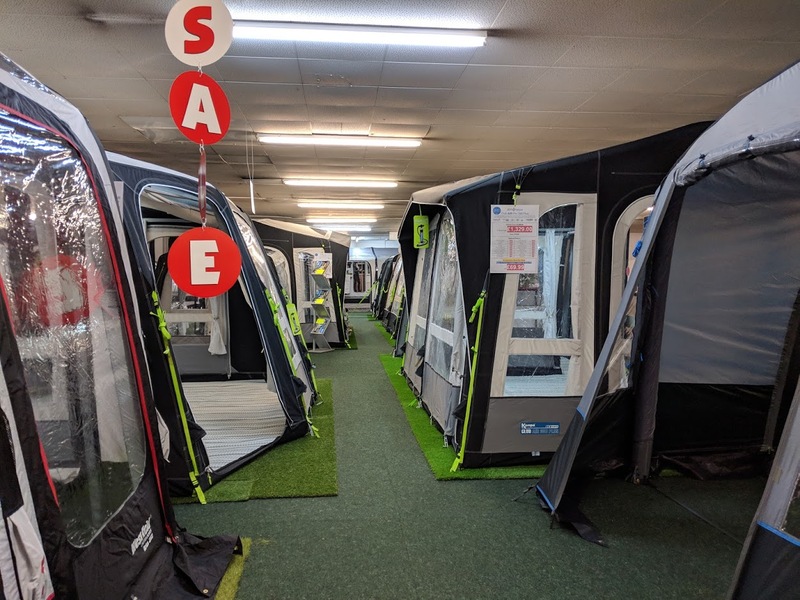 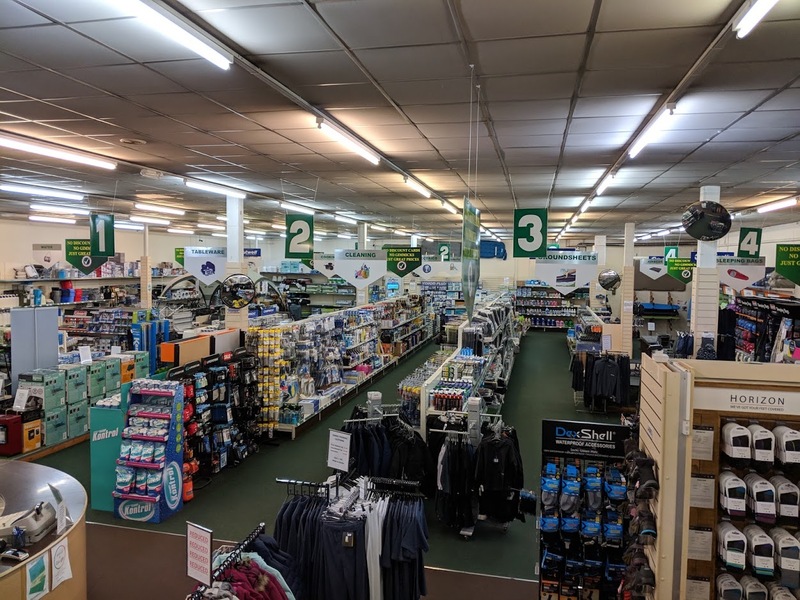 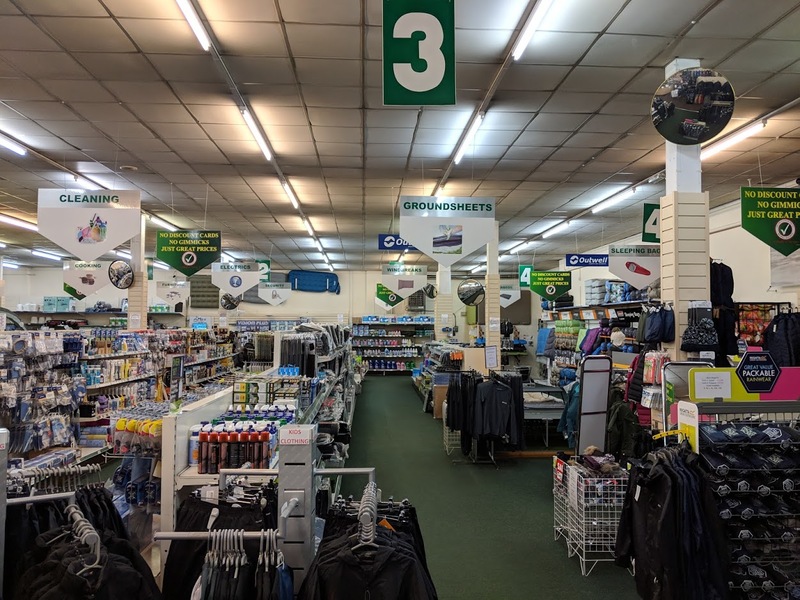 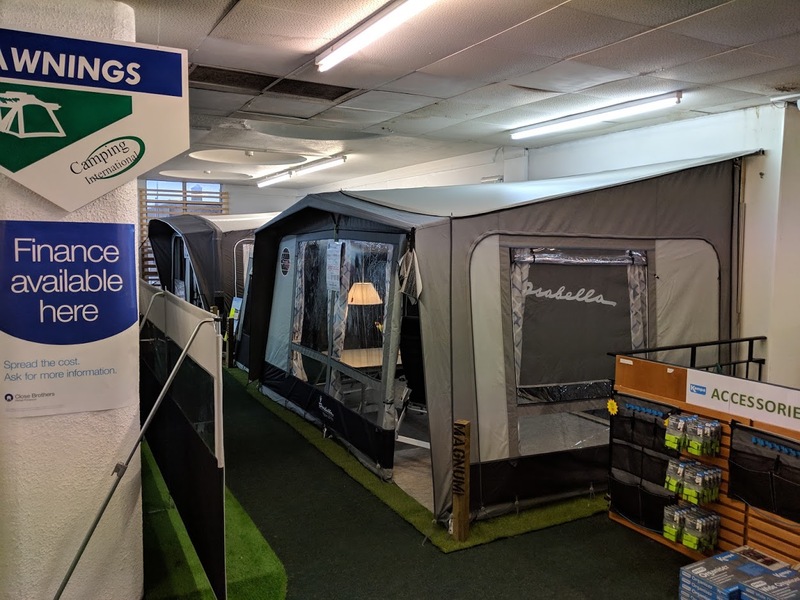 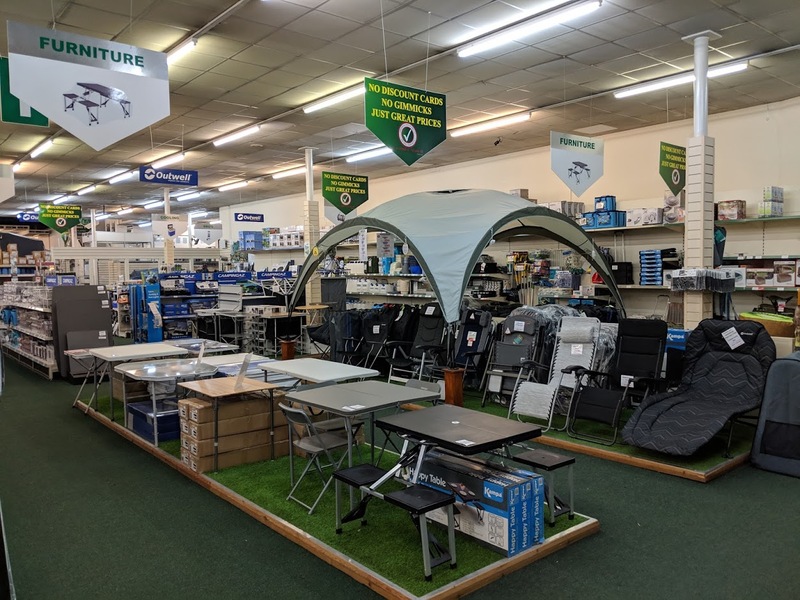 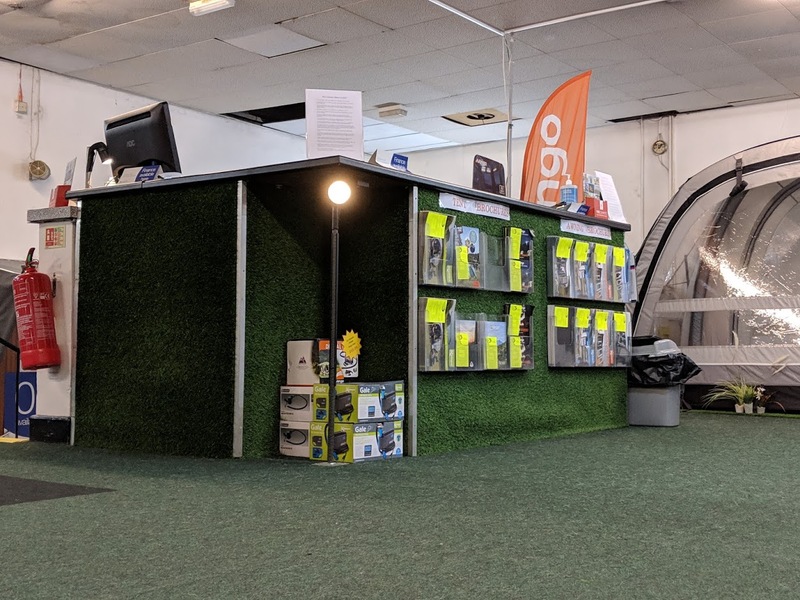 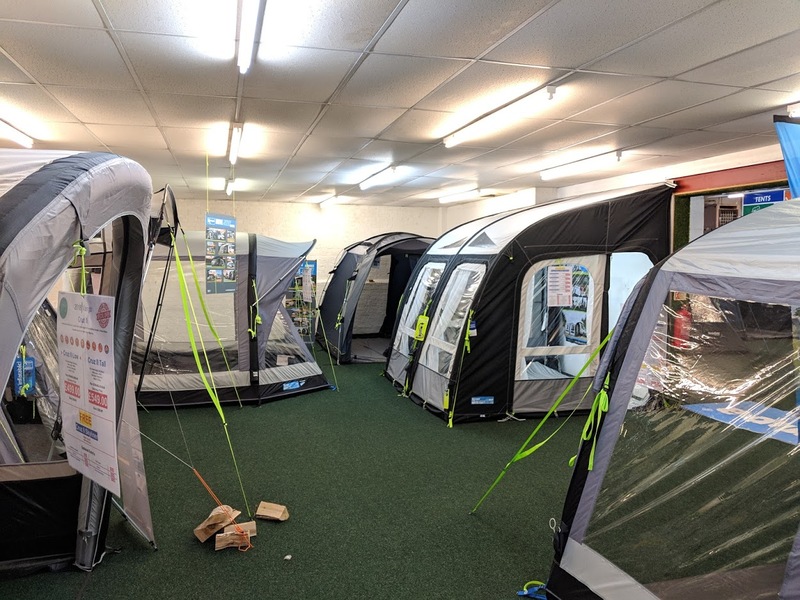 Camping International has been a family run business for the past 30 years and has become one of the most respected companies within the industry, and because of this we are able to sell all our products at the most competitive prices. 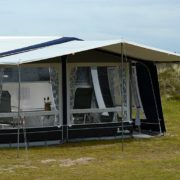 All of our staff are fully trained and experts in their field, some with almost 30 years experience. 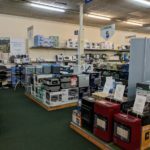 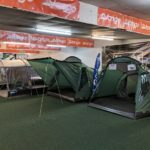 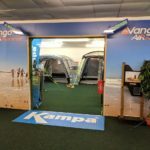 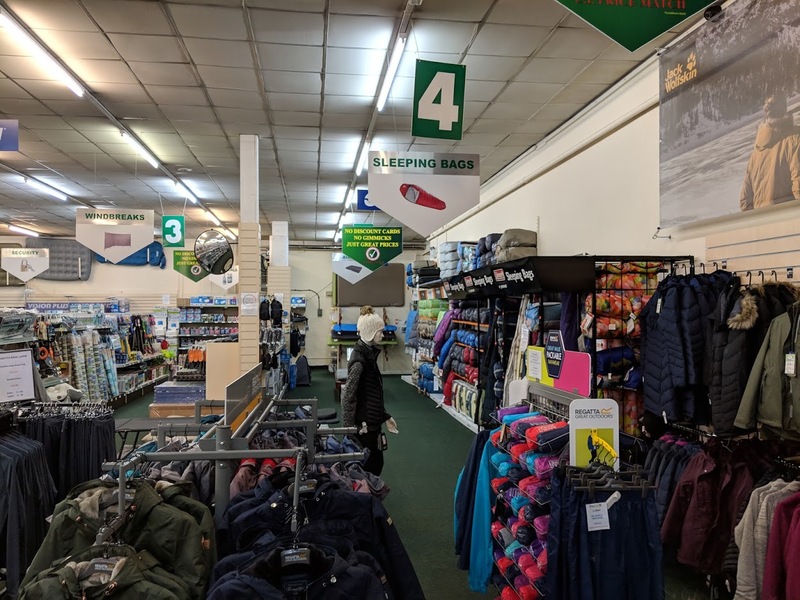 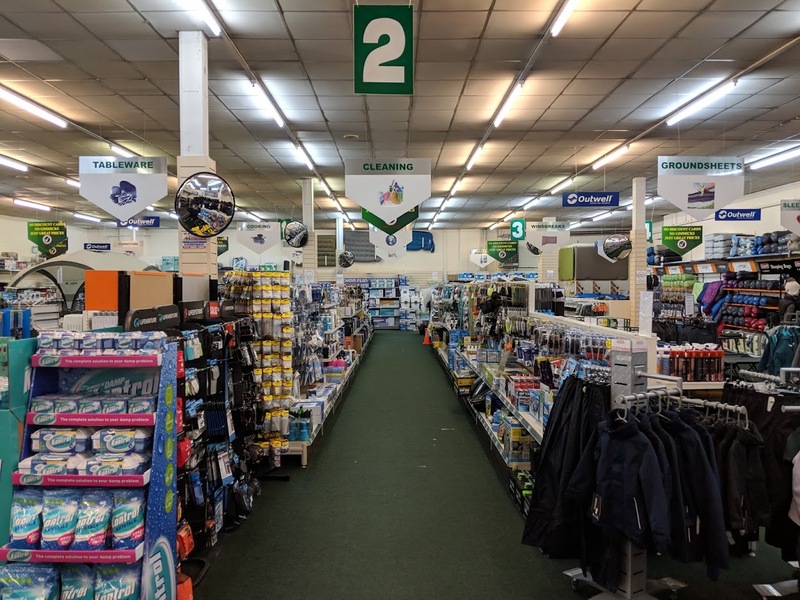 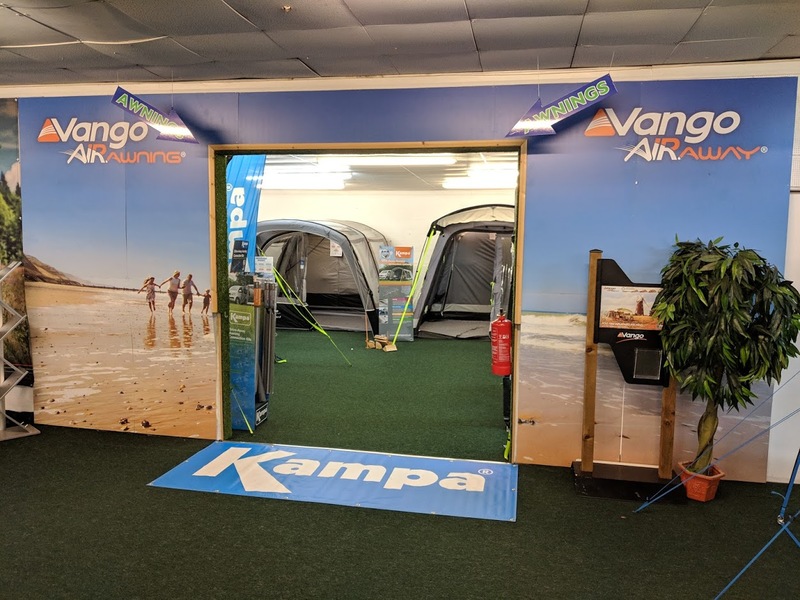 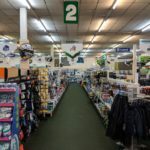 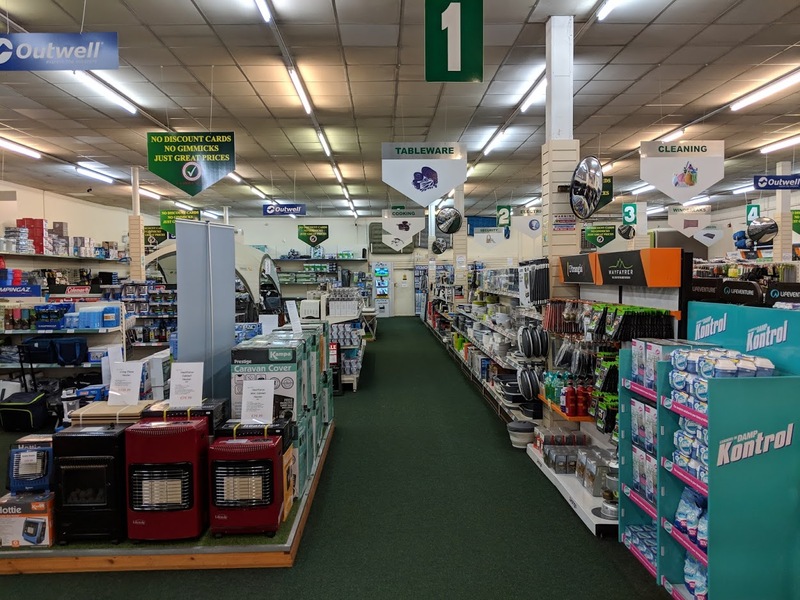 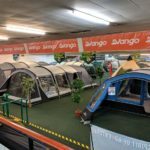 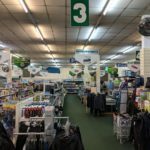 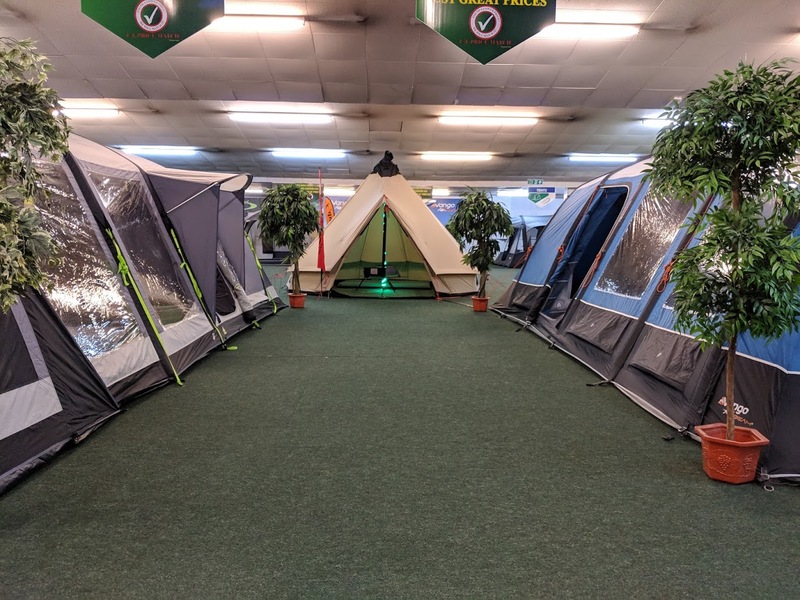 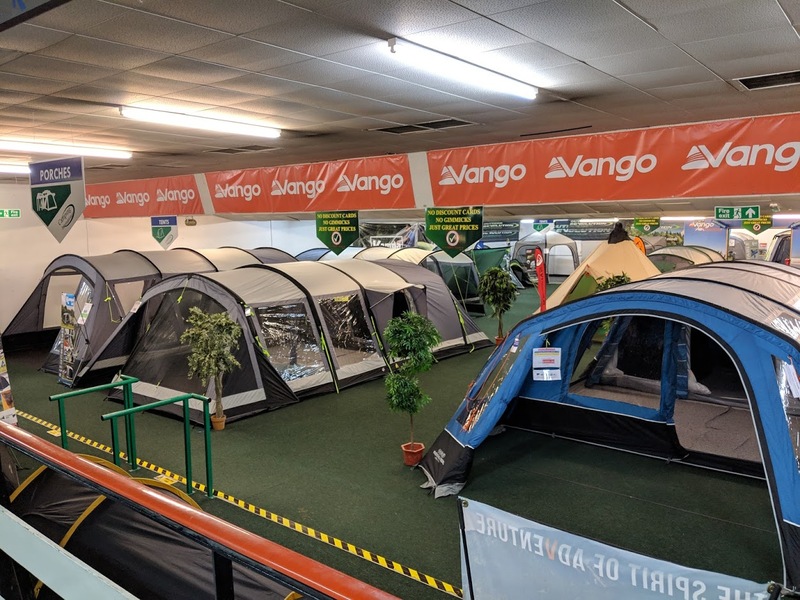 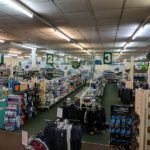 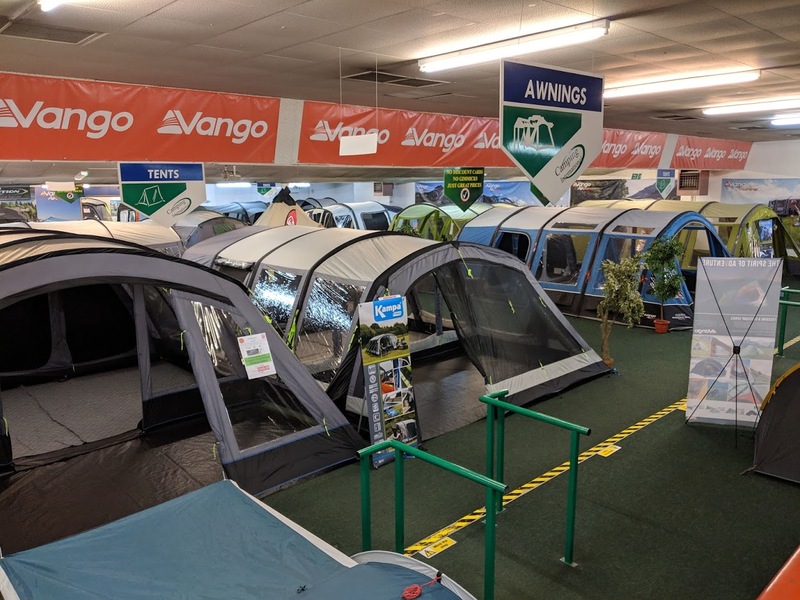 Camping International is housed in an old cinema and many of its original features still remain, but today it houses one of the largest indoor displays of camping and caravanning equipment in the South of England. 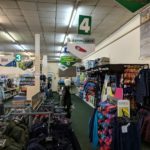 Over 40,000 sq. 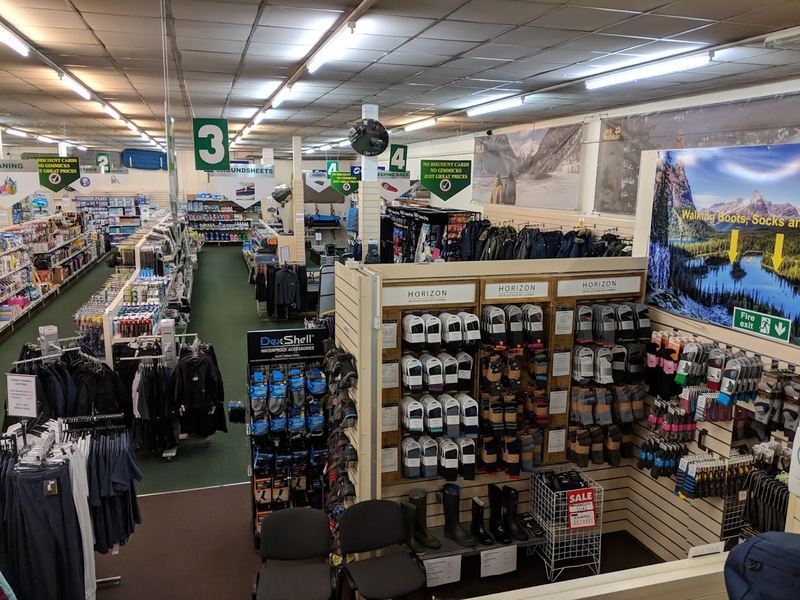 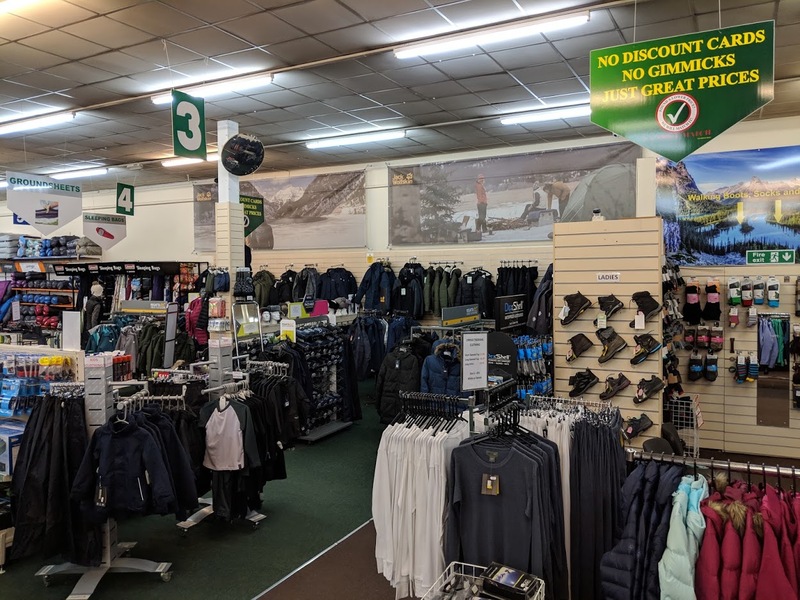 ft. dedicated indoors to the outdoors where all the leading brands are stocked at the best prices possible. 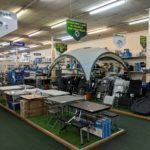 We are so convinced about our competitive prices that we offer a Price Match Promise where we try to better or match any like for like product found anywhere in stock within the UK. 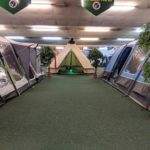 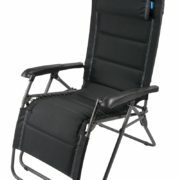 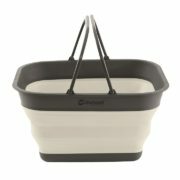 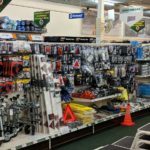 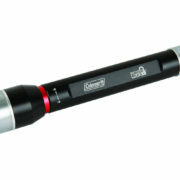 Camping International is truly the Camping & Caravanning One Stop Superstore.